We keep a waiting list so feel free contact us if you have a specific request and/or breeding you’re interested in and we will notify those on our list if they become available. Once those on our waiting list have been contacted any remaining kids will be sold on a first come, first served basis, you can check our Facebook page and For Sale page for available kids. We will not sell a goat to a home where it will be the only one, goats are herd animals and are happiest with companionship of other goats. Dam raised kids will be ready for new homes 8-12 weeks, bottle babies can leave earlier. We normally dam raise as well as introduce kids to bottles if possible, if you’d like to bottle raise let us know. We won’t be allowing any bottle baby bucklings to leave our farm intact unless they’re intended to be a herd sire, pet wethers will be available after castration at 8 weeks. All kids are disbudded by two weeks, given their 1st CD&T vaccination around 6-8 weeks (unless they leave early as bottle babies) the first CD&T should be followed up with a booster in 3-4 weeks. 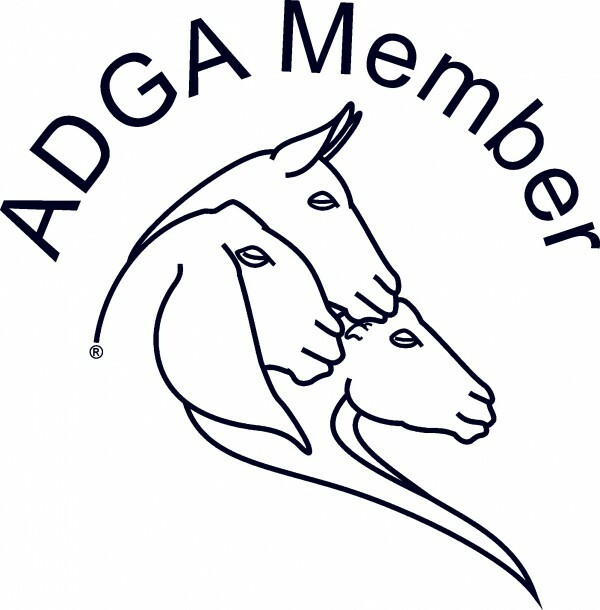 We will include ADGA registration or application with doelings and bucklings, pet quality kids do not include registration.